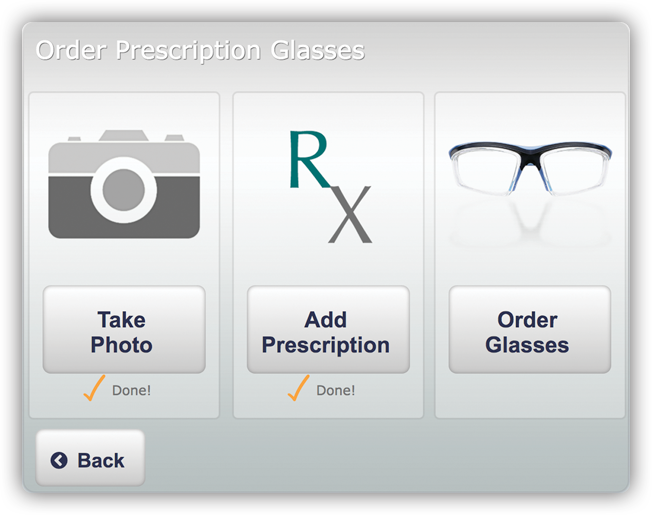 With Eyelation, employees quickly and easily order their ANSI approved prescription safety glasses using our kiosk or mobile ordering system. Eyelation's user-friendly technology guides employees through the simple, three-step ordering process while tracking eligbility, benefit allowance, and approved items for each employee. Program administrators save time with the Eyelation system! The Eyelation System allows administrators to customize options for employees based on their department and location. Employees prefer the Eyelation program because they can conveniently order company and ANSI approved prescription safety glasses, using their company benefit, without running all over town. 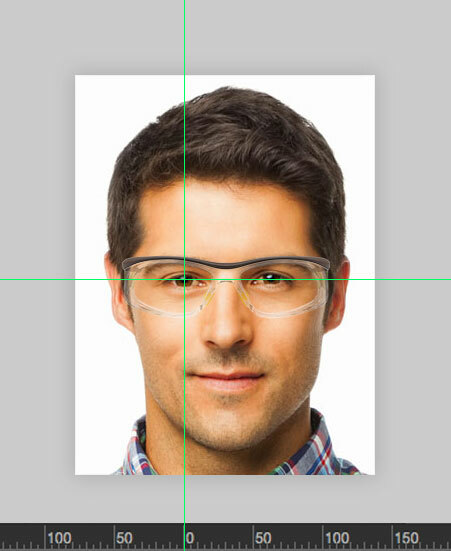 Every order is reviewed by an Eyelation optician to ensure best fit and compatibility of the prescription. We back our products with a 30 day guarantee! The kiosk is "plug and play"
While kiosks are a great option for large facilities, we also have a mobile solution for small locations and remote workers.